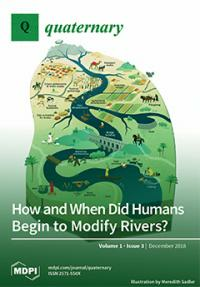 This Special Issue is a product of PAGES' SISAL working group. Lorrey D. et al. (2019, submitted). Late Quaternary climate variability and change from New Zealand speleothems: contributions to the SISAL database and progress toward master isotope record construction. Zhang H. et al. (2019, submitted). The Asian summer monsoon: teleconnections and forcing mechanisms — A Review from Speleothem δ18O records.